If you own a house, you’re likely familiar with the effort it takes to keep it running smoothly and efficiently. Many homeowners often complain that the upkeep is constant: once one problem is fixed, something else breaks. Anything can go wrong in a minute, from a burst water pipe to broken tiles. And not to mention the countless hours maintaining your garden. But while they may lament the work behind keeping their houses beautiful, many homeowners actually enjoy the process. If you’re on a budget, you may be putting off the bigger projects meant to ramp up your curb appeal, but there are a few neat tricks that can make a huge difference almost instantly. 1- Paint your front door. Don’t underestimate the power of repainting your front door. 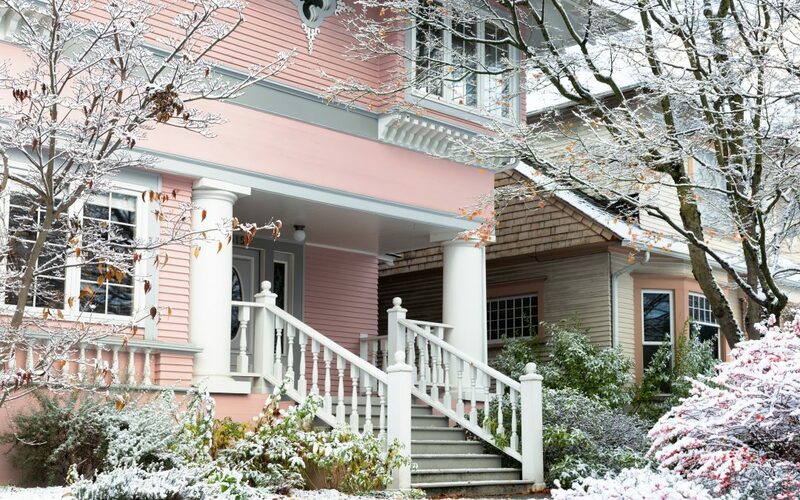 A fresh coat of paint can make your home stand out, especially if it’s a bright and inviting color. The more polished look may come at around just $30 — the cost of a gallon of paint. located close to the sidewalk or by your front door, you can find the perfect mailbox to fit the look you want for your home. 3- Revamp your house’s number. Sure, you may not be able to change your house’s actual number, but you can definitely change its font and size to better suit your style. This can easily add some extra curb appeal to your home and, by extension, your neighborhood. 4- Plant a tree strategically. Plants can spruce up an outdoor space, but if you place them strategically, they can do even more for your front yard. A tree may provide some shade, add color to your garden, and even frame your property. 5- Try out different lighting at night. Your house may look its best during the day, but what about at night? The right lighting can set the ambiance you want and even show off all of its best features. 6- Cut the grass — but not too short. Some homeowners underestimate the power of a well-manicured lawn: not only can it say that you care about your house and its appearance, but it may also keep your grass green and healthy. However, experts advise that it’s best to keep the blades between 2 to 4 inches in height, depending on the species of grass you have. 7- Install window boxes or planters. Adding flowers below your windows can drastically change the look of your home, thanks to a the pop of color they can provide. You don’t have to have them at every window — even just one or two may be sufficient to drastically ramp up your curb appeal. 8- Add a stylish door knocker. Once you’ve painted your door, you may want to invest in a new door knocker that fits your house’s style better. Check out more interesting shapes like lion’s heads or a different material or color. From the siding to the pavement to your pathway, you may want to use a power wash to deep clean outdoor surfaces. 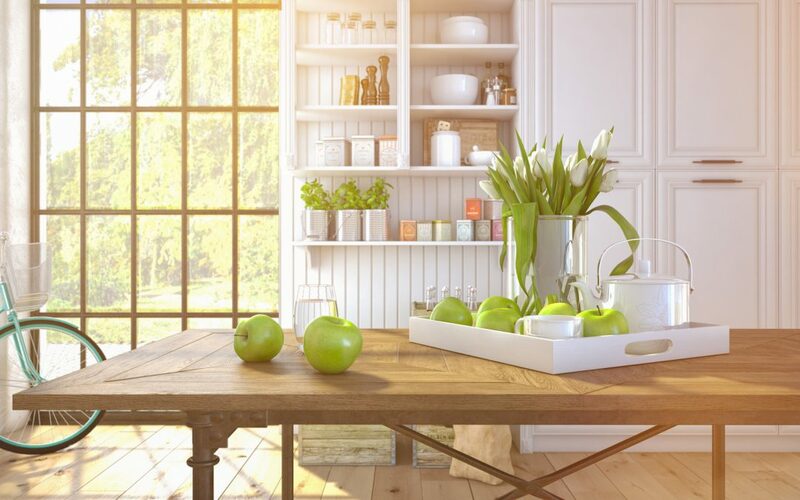 Over time, many homeowners don’t realize how much grime and dirt accumulate in those areas, and you may be surprised just how new your house looks after a good wash.
10- Get rid of weeds. This may be a no-brainer for most homeowners, but there’s more than one reason to get rid of weeds. Not only can they be unsightly, but because they are greedy for water, they may easily take over your lawn. 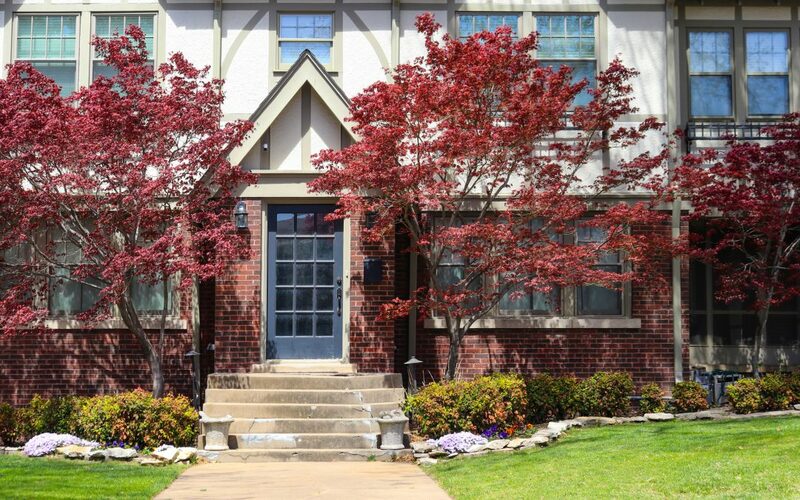 Take great care to eradicate them, and your may be increasing your curb appeal tenfold! 11- Rethink your garage door. It may be a daunting prospect to totally replace your garage door, but just like your front door, all it may need is a fresh coat of paint and a few accents to make it look like like new. Go the extra mile and get some vines and a trellis and place it over the door for a romantic touch. 12- Get a new doormat. Although people walking down the street or driving by won’t see the details of your doormat, this minor replacement can do wonders for both the look and feel of your house as you know them. Even on the most basic level, a clean doormat can make your home look tidy — remember, the outdoor appearance of your house may be considered to be a reflection of what it’s like inside! Replacing old mulch doesn’t necessarily improve the health of your lawn and flower beds, but it can make your property look fresh and well-maintained. 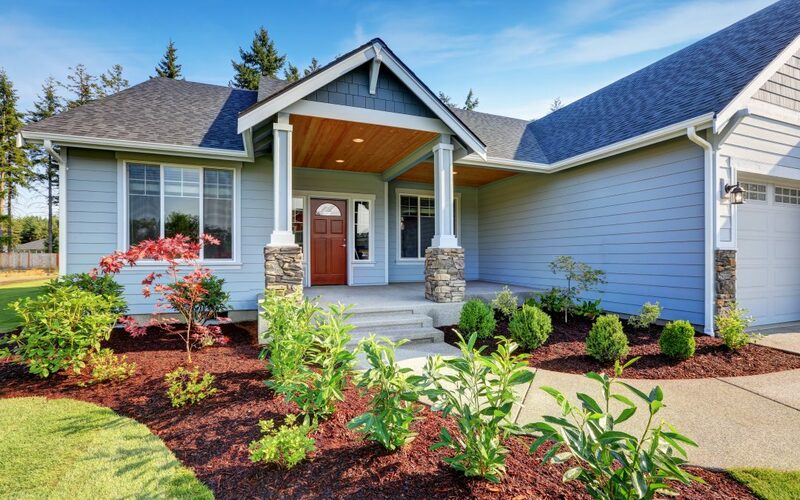 All these tips are just a few ways you can up your curb appeal, but your home is what you make it: any changes you make should make your house feel like a home! 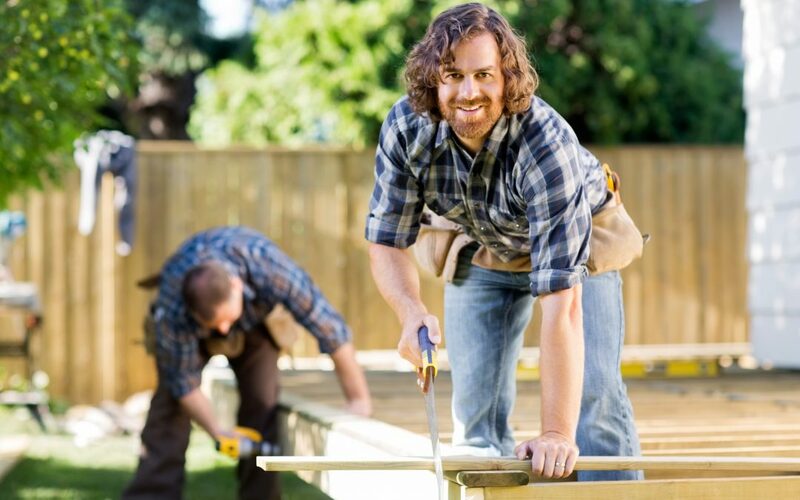 Summer is upon us, and for many homeowners, that means spending more time outdoors with friends and family. If you have a backyard or a patio, you may be looking to upgrade your decor and gadgets to take make the most out of your space — and we have a few suggestions that may help you do just that! They may be fun for the whole family, and your neighbors may even ask you how you made your backyard both stylish and functional. Invest in a portable, foldable hammock if you like spending time outside. When you don’t have trees to hang one up, the foldable version of these backyard staples can be a great solution if you still want enjoy the soothing rocking sensation. If you plan on spending a lot of time outdoors, you may want to get a bug zapper. These devices now come in stylish designs (some even look like lanterns) that may blend seamlessly with the rest of your backyard decor. Forget foul-smelling bug repellants and let these handy zappers do the job for you. If you love bird-watching or have bird feeder in your yard, this may be the perfect gadget for you! This device combines a camera and a feeder, which takes up-close-and-personal snapshots of the winged creatures. Create the oasis you always wanted by adding one of these to your yard! 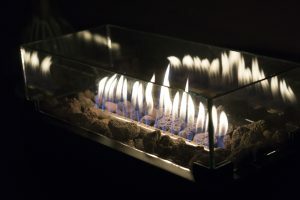 The elegant designs of these glass-enclosed fire pits may add a stylish touch to your backyard, and your summer guests [link to summer guest room post] may marvel at what this gadget can do for the ambiance. They tend to be relatively small, and may be easily be transported indoors, if necessary. 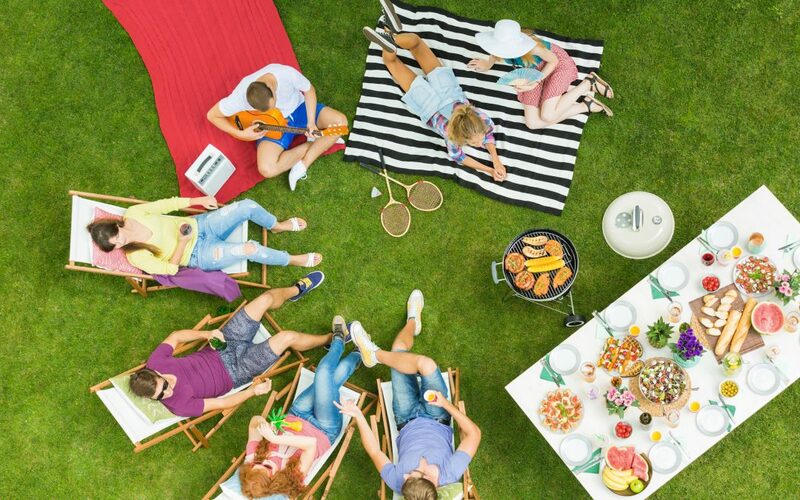 To create the perfect ambiance for your backyard party or barbecue, consider buying a bluetooth speaker. These nifty gadgets are powerful despite their small size, and now, you can even buy floating waterproof versions for your pool! Lighting orbs may make great mood-setters, as they often come in many different sizes and colors. You can even place these LED deco balls anywhere: on your patio, in your yard, or by the pool. Granted, this next gadget isn’t an item you can add to your collection of patio and garden furniture, but it can definitely be useful if you’re planning to host an outdoor party. If you’re serving alcohol at your next event, a smartphone breathalyzer may come in handy if you want to be extra careful about your guests’ safety. When in doubt, call a cab or make other arrangements with your guests ahead of time. 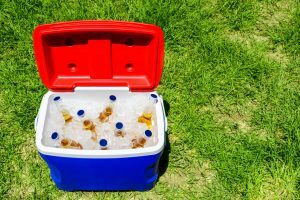 These coolers do more than just keep bottles and cans cold. Depending on your preferences, you can find coolers designed to fit your entertainment needs. Some versions come with a karaoke machine, complete with a microphone. Others include built-in blenders, speakers, and a USB charger, among other features. If you hate mowing the lawn or simply never have the time to do so, you may want to invest in a robotic lawnmower. All you need to do is set up the perimeter and the robot will cut the grass for you in time for your lawn party. If you have a pool, it may be a good idea to monitor the quality of the water in it. That’s when these systems come in handy: they may indicate the pH, free chlorine, and alkalinity levels. Get one that connects to WiFi so you can use it practically anywhere! There is a plethora of devices, gadgets, and tools that can make your outdoor space warm and inviting to guests, but only you can find the ones that best suit your style and needs!